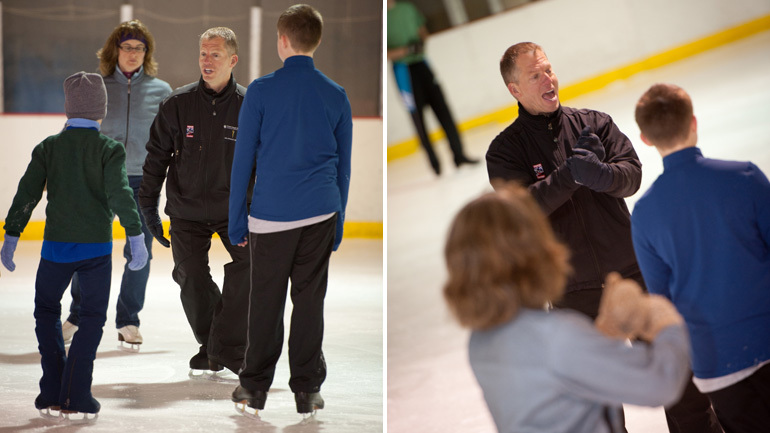 If you have the desire and dream to achieve the extraordinary, contact Tom to setup your personal one-on-one sesson. 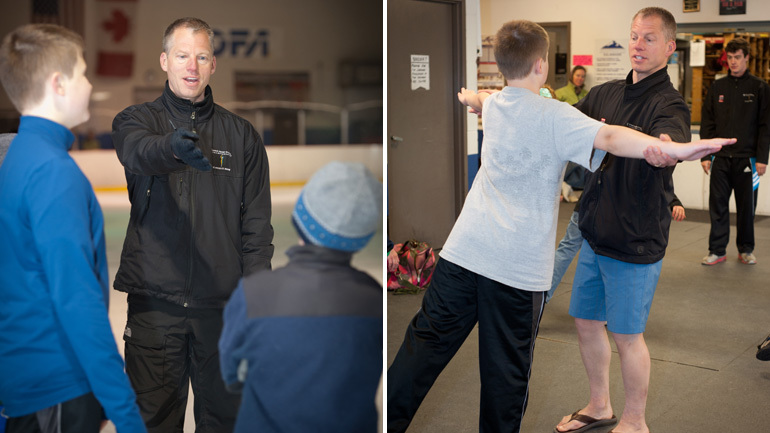 Steadfast in his beliefs to use sports science to educate and train his skaters, Tom is a passionate and committed coach. 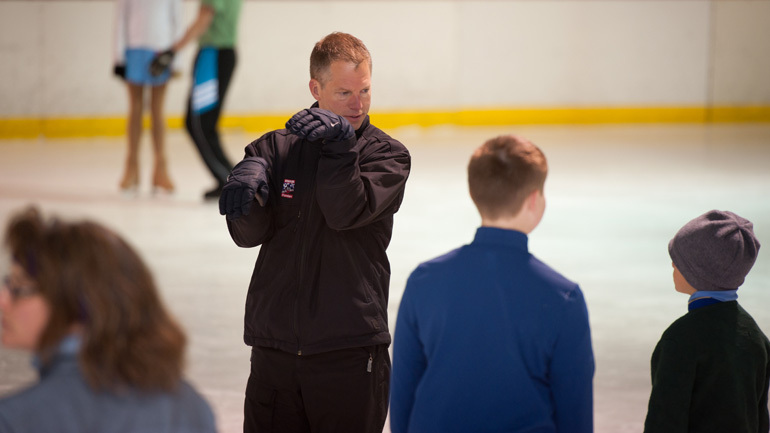 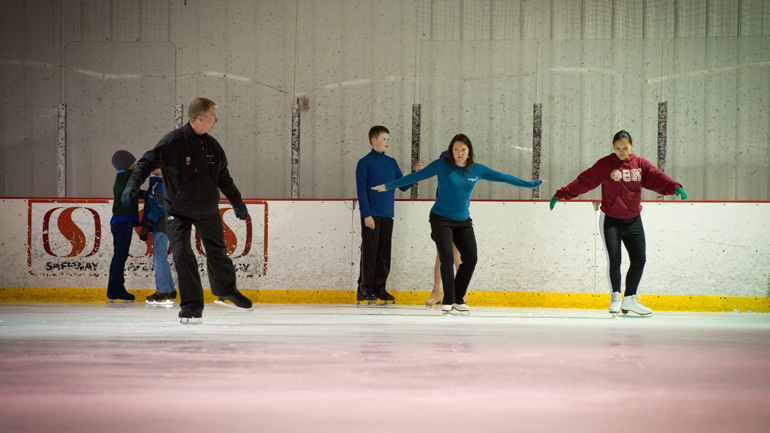 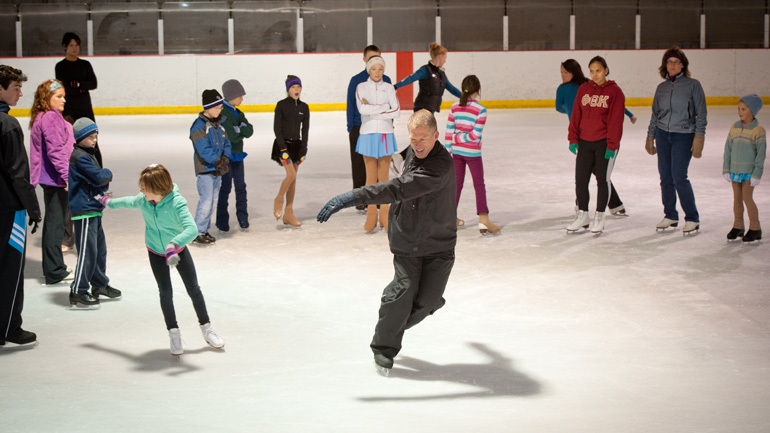 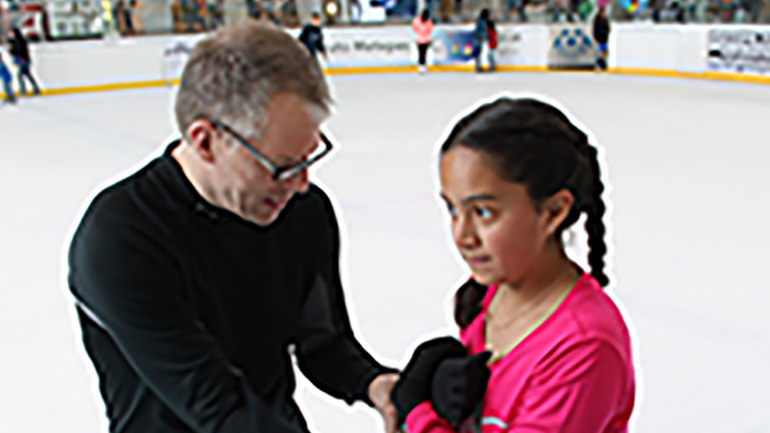 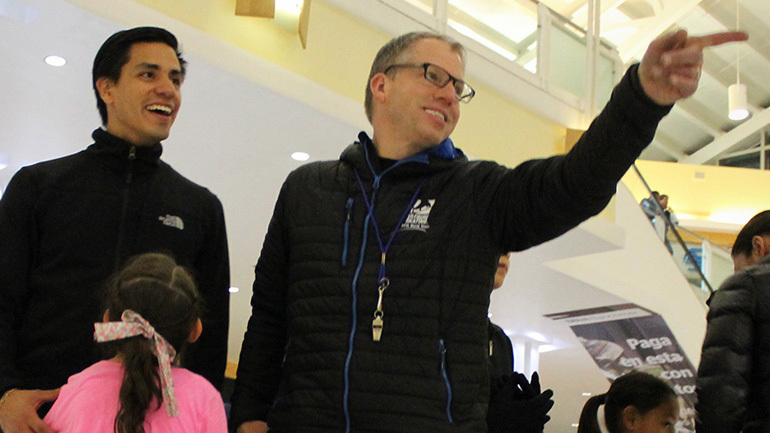 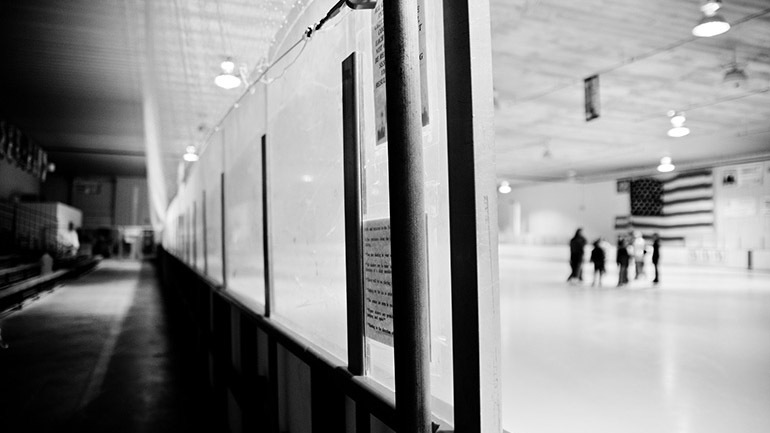 He loves being on the ice teaching and demonstrating figure skating techniques, exercises and mental focus.